The year 2018 started out with rising home prices, which finally exceeded the high point of that period “just before the crash.” For most of the year, many took advantage of low mortgage rates. Buyers had to struggle with tight inventory, which favored sellers, driving prices up. In that time period, when a reasonably priced home went on the market in just about any price range, there were multiple offers within hours. The real estate market goes up but eventually comes down. We have been experiencing the long run of “up.” To understand what to expect in 2019, we need to look at past results. In 2018, 5,980 single family homes were sold, a decrease of 12.4 percent from 2017. It may appear our market is softening. The decrease is from lack of inventory. 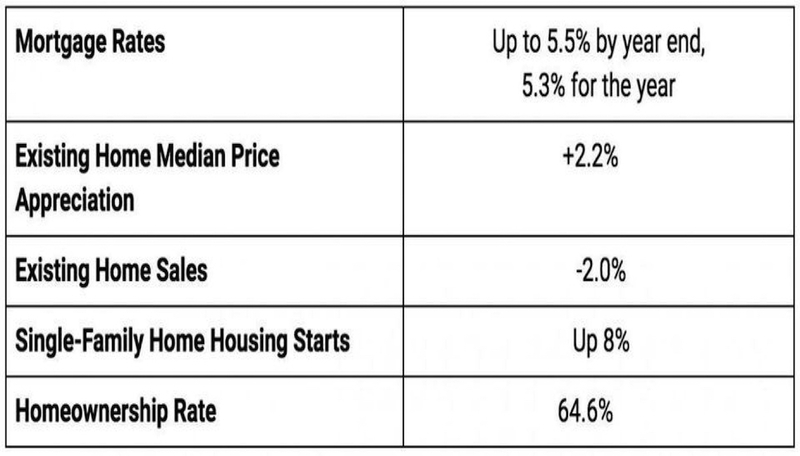 There is some impact on sales due to rising mortgage rates. Realtor.com predicts the interest rate for residential mortgages will rise to 5.5 percent by the end of 2019, which will translate to about an 8 percent increase in price (on top of rising prices). Some buyers will be impacted because rising prices at a higher interest rate translates into less borrowing capacity. So, how does 2019 look? Although mortgage rates will continue to rise, Millennials, the largest segment of buyers at 45 percent, will keep buying homes. Danielle Hale, chief economist for Realtor.com writes, “2020 is expected to be the peak Millennial home buying year with the largest cohort of millennials turning 30 years old.” Recently, most of the predictions I have seen estimate interest rates rising from 5.2 percent to 5.8 percent by the end of 2019. Most credible sources anticipate home sales to have a modest decline, somewhere around 2 percent to 2.2 percent. With rising interest rates, buyers will hit an affordability issue, especially if they are applying for mortgages. The biggest issue will remain lack of inventory below $600,000. 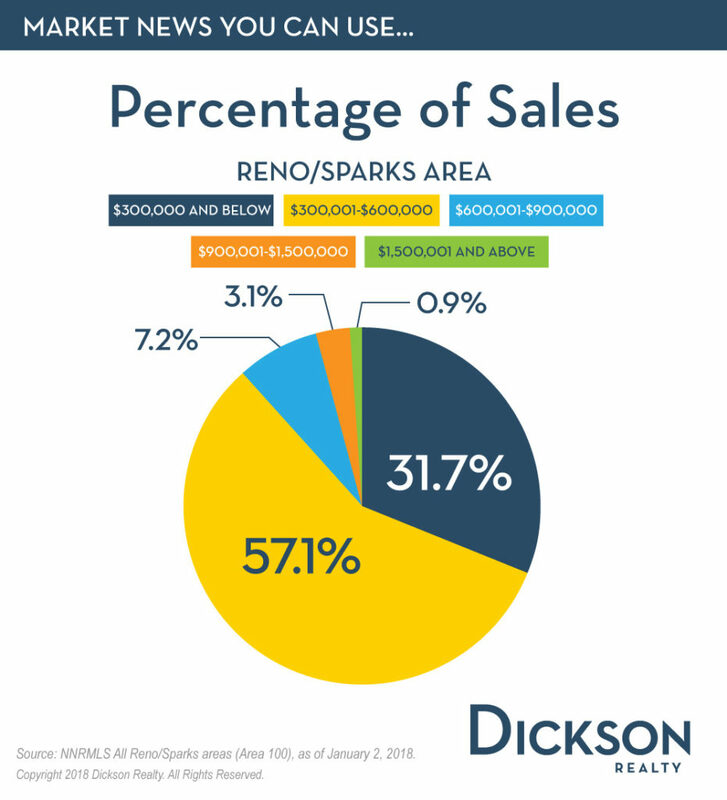 We began to see a slowdown of sales in the fourth quarter. Some of it was buyer fatigue, and some was due to pricing getting a little ahead of the market, resulting in a reduction in price on nearly 50 percent of listings. Many economists believe home price appreciation will likely slow to near 3 percent based on the assumption that the recent pattern of increasing inventory levels will be sustained in the upcoming year. “Buyers who are able to stay in the market will find less competition as more buyers are priced out but will feel an increased sense of urgency to close before it gets even more expensive. Although the number of homes for sale is increasing, the majority of new inventory is focused in the mid- to higher-end price tier, not entry-level,” says Realtor.com’s Hale. “As higher rates limit the number of homes that potential buyers can afford, some would-be buyers will be too financially stretched to buy and will continue renting. As a result, recent (and very slight) drops in rent will reverse and turn positive again,” says Aaron Terrazas, director of economic research for Zillow. Housing is set for a slowdown. 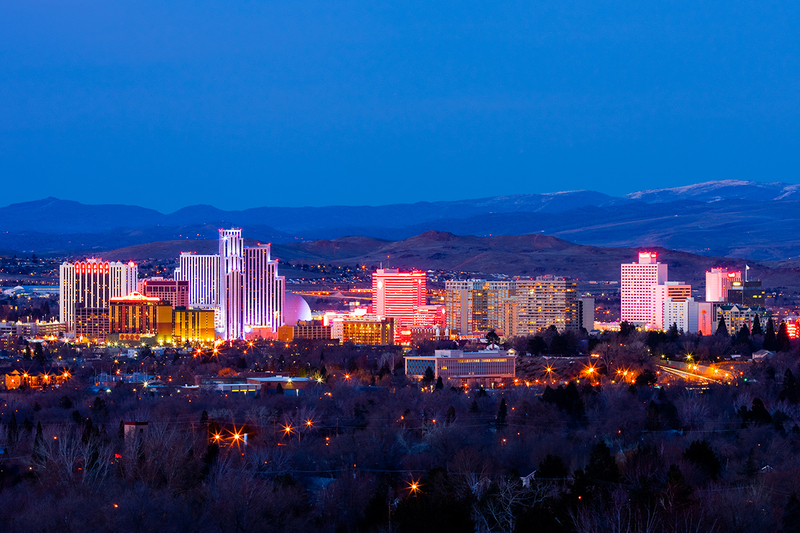 Northern Nevada’s medium and long-term prospects for housing are good because demographics are going to continue to support demand. With a slower price appreciation and a tight workforce, incomes have an opportunity to catch up. 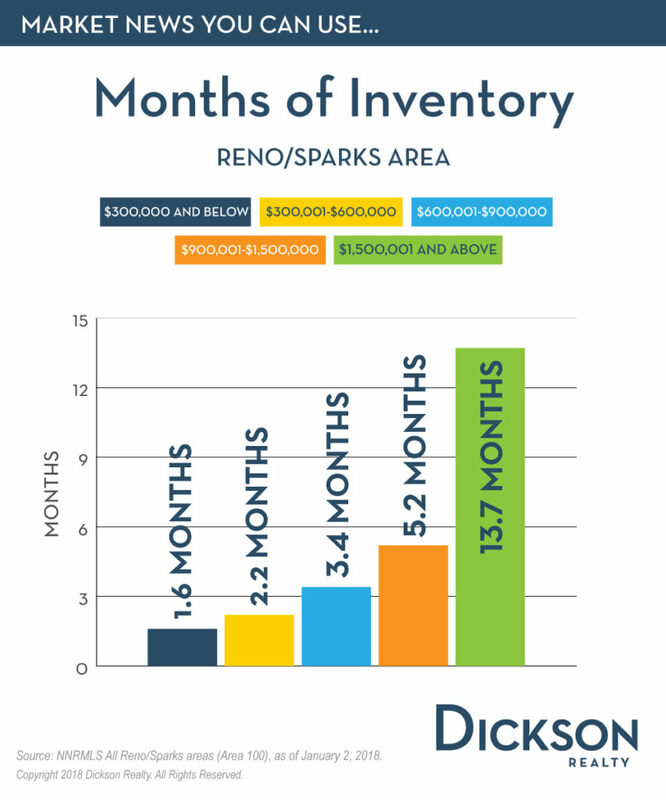 With slower sales, inventory can normalize. A 2019 slowdown creates a healthier housing market going forward. There will continue to be a lack of affordable inventory especially for first time home buyers. The year 2019 will remain a sellers’ market, but not the same one we had in early 2018. If sellers want to move their homes quickly, they will have to be priced to sell. Over the next 24 months, I predict we will have a moment in time where the amount of homes for sale are in sufficient supply and it will be a “balanced market” before the advantage tips into a buyers’ market. That’s real estate for you! This article originally appeared in the Northern Nevada Business View on Tuesday, Jan. 22, 2019. Nancy Fennell is the president of Dickson Realty. Visit dicksonrealty.com to learn more.